Hi! Welcome to my wedding photography website. Since you ended up here I'm guessing you're planning a wedding and since I just did that recently myself, I completely understand what you're going through. Here is my biggest piece of advice. Breathe. Be in the moment and take it all in. This is a magical time. And don't worry I'm going to be here to help every step of the way. I truly understand how important it is to choose the photographer that is best for you. That was the single most important choice I made for my wedding. Go with your heart, go with your gut and and let me know if you have any questions. I love doing engagement sessions. I think its the perfect time to capture your relationship in a unique timeless way that really tells a story about you. Want to see some recent weddings? 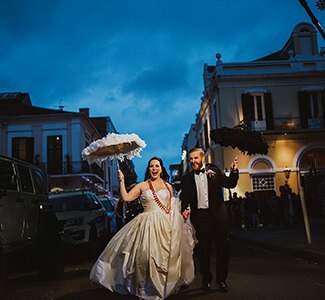 Head over to our Featured Weddings Gallery to check out some of our favorites! 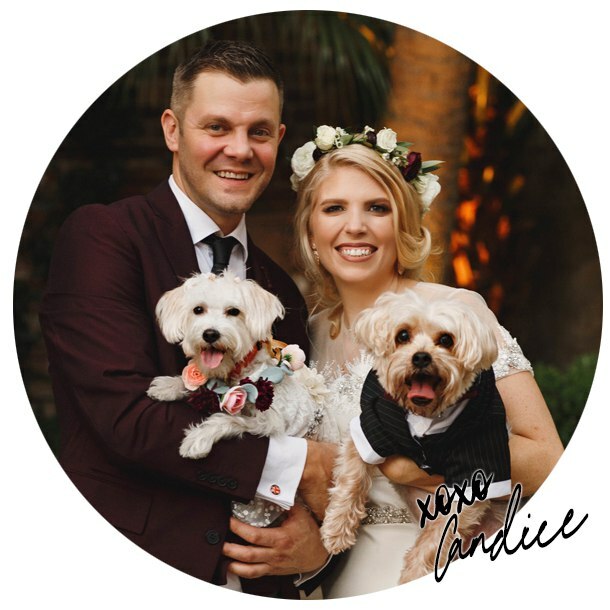 After two failed attempts of finding a photographer for our wedding, my husband and I, are so grateful that we found Candice! We were so impressed with Candice's work and professionalism we hired her on the spot! The detail and quality of her work is impeccable and simply amazing! 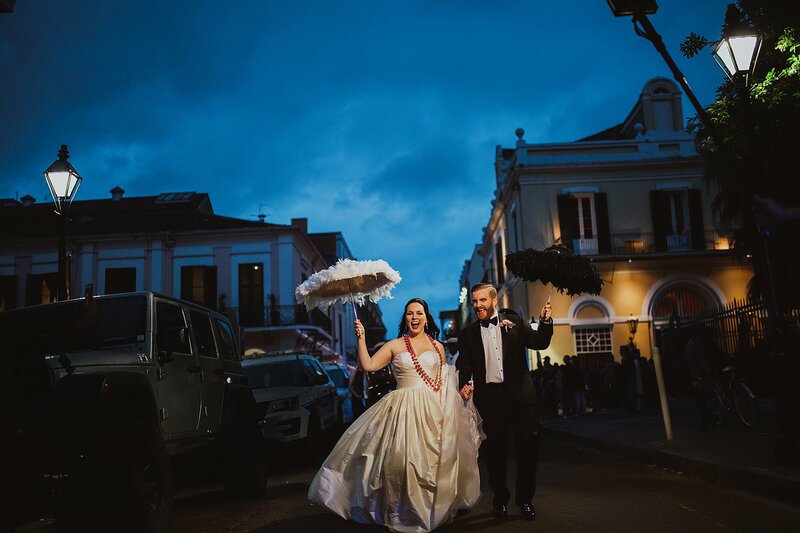 I love our pictures – I can’t stop looking at them! Thank you for paying so much attention to all of those little things that were so important and meaningful to us! You truly caught the emotions of that day and I am so grateful for that! I will absolutely recommend you to all of my friends! 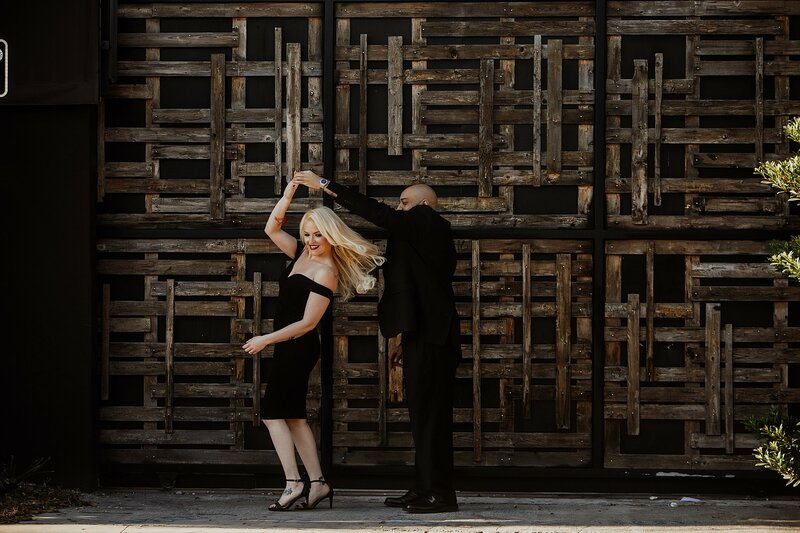 Thank you again for taking the most amazing photos for our engagement and wedding! We are eternally grateful. I stalked Candice’s Instagram for months before I got married. Her photographs blew me away. I knew I didn’t want traditional wedding photographs – all poses – no emotion. Candice’s style and viewpoint took my breath away. Then I met her and oh my goodness, I am not lying when I say that we clicked instantaneously. Candice has a way about her that put me immediately at ease (not easy to do when I am being photographed) and she makes me laugh. Now, I feel so comfortable with her that I am even getting boudoir photos taken! I literally save my favorites of Candice’s wedding photographs and send them to my friends and to Candice, just to revel in how gorgeous they are. Her photographs take my breath away and she is one of the best people I have ever met. Love this woman and am awed by her talent. I love hearing your story, from the moment you met to the day he proposed. Tell me what your dream wedding would look like.